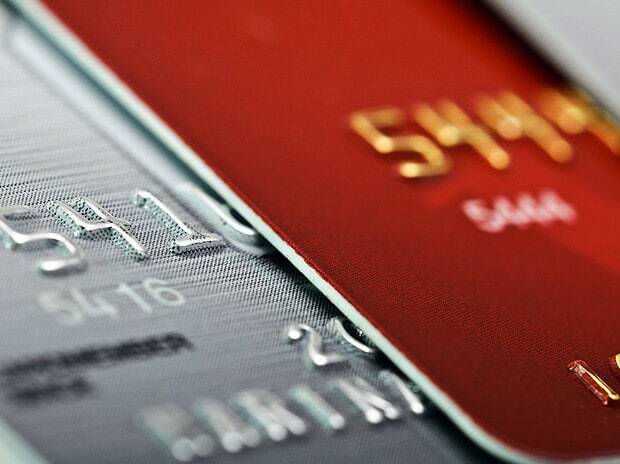 Unsecured lending categories like credit card loans, personal loans and consumer durable loans grew at 31.3 per cent in the fourth quarter of calendar year 2018 (Q4CY18), while secured lending — loan against property, auto loans and home loans — experienced a moderation in growth in the same period, according to a TransUnion CIBIL report on credit trends. In Q4CY18, loan against property, auto loans, and home loans grew 21.8 per cent, 17.4 per cent and 17.1 per cent, respectively. According to industry experts, the smaller base of unsecured lending helps it post a better growth rate, in percentage terms, than other loan segments. On the demand side, the link between income and expenditure is becoming weaker with rising aspirations especially among the younger working population, say experts. Hence, consumption spending is giving rise to unsecured shorter-term credit. To add to that, because of competition, banks and non-banking financial companies (NBFCs) are catering to segments like credit card loans, personal loans and consumer durable loans because they can charge higher interest rates in such segments. “As a proportion, unsecured credit makes up for a small portion of the overall balance sheet. But it can be said that lenders are engaged in unsecured credit delivery to shore up their profit margins as the interest rates charged on such advances is much higher than other loans,” said Karthik Srinivasan of credit rating agency ICRA. According to the CIBIL report, all major consumer lending products experienced double-digit percentage growth in the number of accounts in the fourth quarter. Also, the credit card segment saw one of the highest rates of growth, both in total balances and in the number of accounts. The report said in recent years, India has experienced a transformation of the consumer mindset — from a savings-focused and debt-averse country, it has become a more consumption-focused, leveraged economy. The rate of change has been, and still is, significant, and is because of multiple factors: changing demographics, urbanisation, rising digitalisation and the subsequent rise of e-commerce, improved access to retail lending, and increased exports. This trend has engendered an industry situation where consumption lending products (credit cards, personal loans and consumer durable loans) have shown robust growth. In contrast, secured lending or asset lending products mainly comprises big-ticket loans. And, because of the funding issues the non-banks faced in the past couple of quarters and the increase in funding costs, NBFCs are not being able to shore up their liabilities which makes it increasingly difficult for them to shore up their assets, especially in the big-ticket segments. “On the secured retail lending front, the real estate stress is probably showing up as NBFCs have dropped lending to both the buyers and developers and banks are picking those credits only selectively. Hence, especially the mid and small developers that often get financed by NBFCs are not getting credit in a material manner,” said Jindal Haria, Associate Director – Banking and Financial Institutions at India Ratings. “This also implies that bank approvals for eligible projects has reduced which in turn means less stock suitable for buyer financing,” he added. The robust growth in unsecured lending has resulted in banks seeing a marginal uptick in delinquencies in unsecured segments. “Overall income levels and employment, especially in traditional services businesses, has grown annually in single digits in the past 2-3 years but retail unsecured credit has grown by over 25 per cent. Over the next few years, this divergence could manifest in higher delinquencies if growth doesn’t slow,” Haria added.